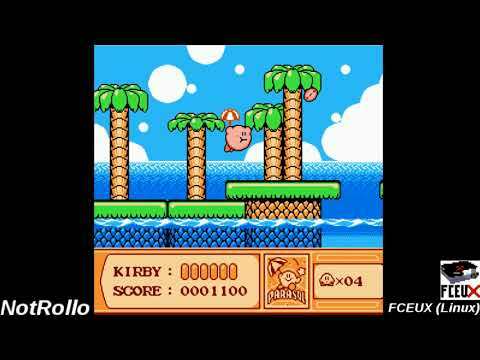 OverviewKirby's Adventure is a platformer that was released late in the NES's lifespan. 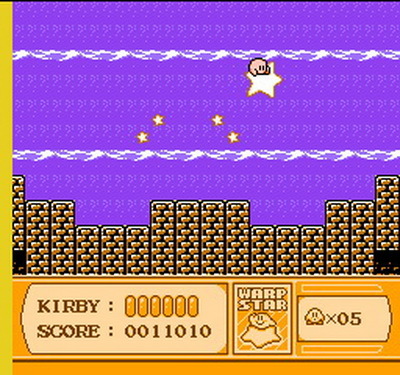 In this game, Kirby must retrieve the broken Star Rod pieces in order to restore everyones' dream. 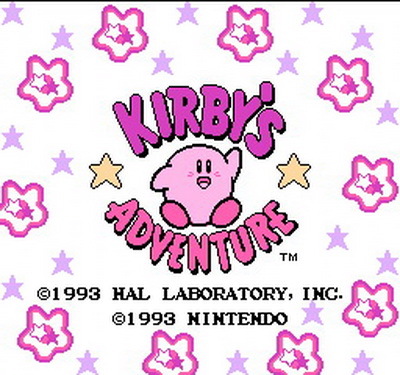 Kirby's Adventure is the only Nintendo Entertainment System Kirby video game, and is the second game in the Kirby series, following his debut on the Game Boy in Kirby's Dream Land. 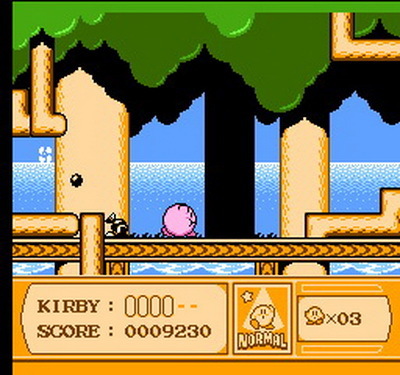 It is also the first Kirby game on a home console, to be in color, and to have a save feature. It also features the first appearance of the popular character Meta Knight. 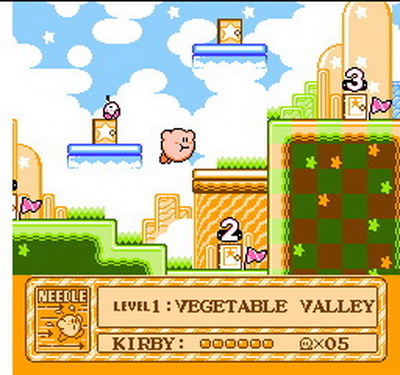 It has since been remade on the Game Boy Advance as Kirby: Nightmare in Dream Land. 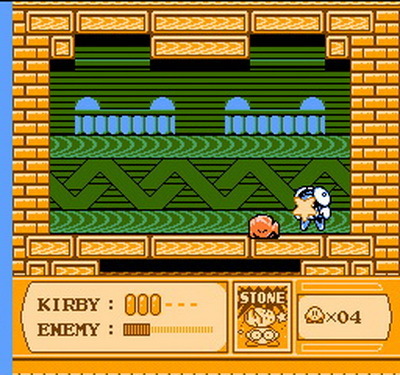 Kirby's Adventure is a game that was made by HAL Laboratory Inc. and published by Nintendo. 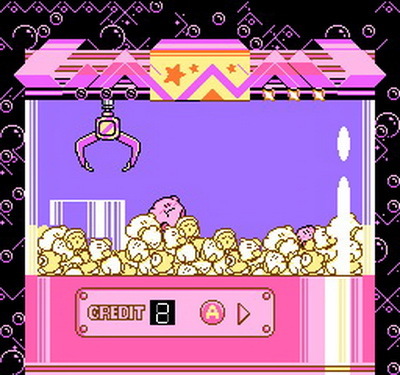 This game features Kirby, the pink character who can eat enemies, having copy abilities. 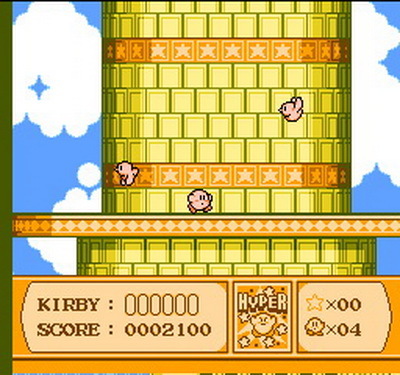 It takes place where Kirby has to get the Star Rod from King Dedede and his friends, who are hiding in Dream Land. Now you can add videos, screenshots, or other images (cover scans, disc scans, etc.) 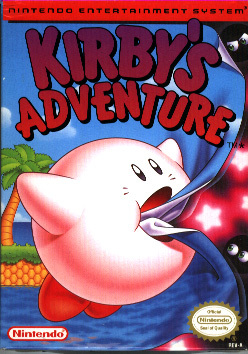 for Kirby's Adventure (USA) to Emuparadise. Do it now!